In an interview with Rachel Wolfson, the host of TheCryptoChick, that she published as a podcast a few days ago, Justin Sun said that Tron is ready to cooperate with Ethereum on a few ideas this year. Just to remind, Tron initially was founded on the Ethereum network and in summer last year the Tron Foundation launched its own MainNet, getting off Ethereum’s ERC-20 token standard. Talking on the podcast, Justin Sun stated he advocates brotherhood among crypto industry players, so despite competing with other platforms, like EOS or Ethereum, he still views them as allies. Recently, on the April Fool’s day Justin Sun entertained the community on Twitter with a post about the coming release of a fake music album ‘Enter the Sun’. Also, as part of the joke, Justin Sun was nominated for a Nobel Prize in economics. Vitalik Buterin also let the Ethereum community have fun when on April 1 he tweeted that he intends to give up working with Ethereum and focus on other projects. 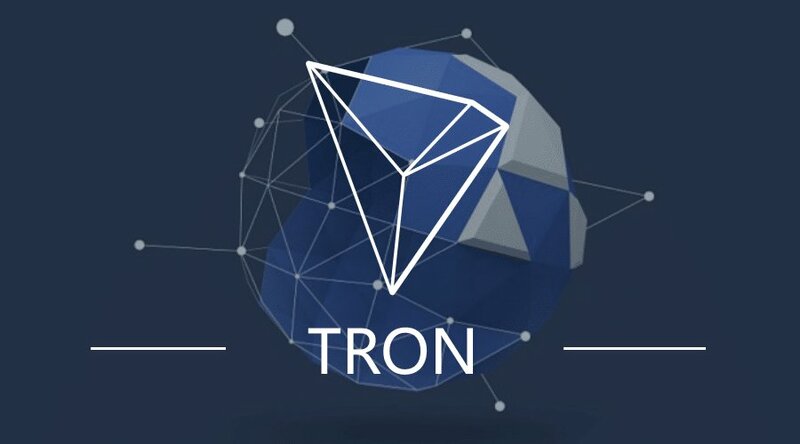 In the interview, Justin Sun reminded the audience that on April 9 the Tron-based USDT stablecoin would be released. Sun believes that running on Tron will make USDT operations quicker and cheaper rather than the current Omni protocol Tether is using which is based on Bitcoin. Sun has also promised to launch a privacy-oriented network based on the protocol used by Zcash. The release is to occur in Q2 this year.